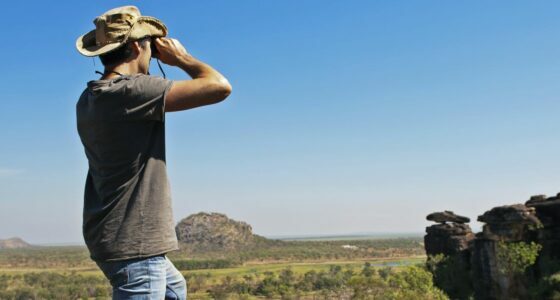 A trip into Arnhem Land with Top End Day Tours is a very special and memorable experience that only a limited number of people visiting the Top End are able to experience. 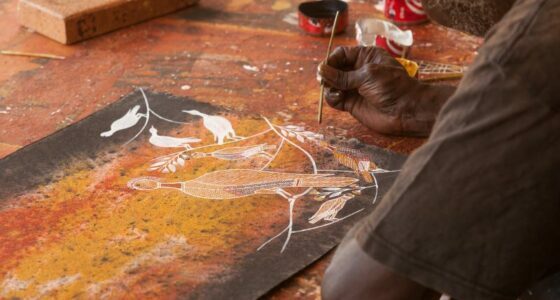 Experience first hand incredible landscapes, an ancient living culture, magnificent Aboriginal rock art and visit one of Kakadu and Arnhem Land’s most amazing Aboriginal art galleries. If you only choose one experience during your stay in the Top End, then make it an Arnhem Land day tour by Top End Day Tours. 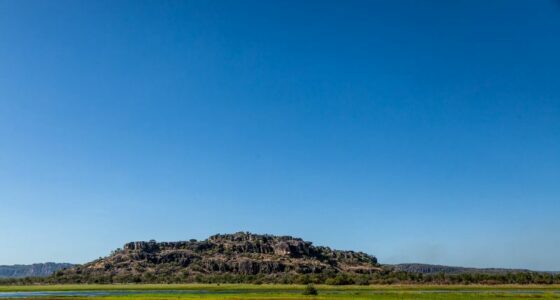 Our Arnhem Land Day Tours – Injalak Hill operates Monday to Saturday during the dry season in the Top End from the beginning of May through to the end of October (October operates every Tuesday, Thursday and Saturday only). 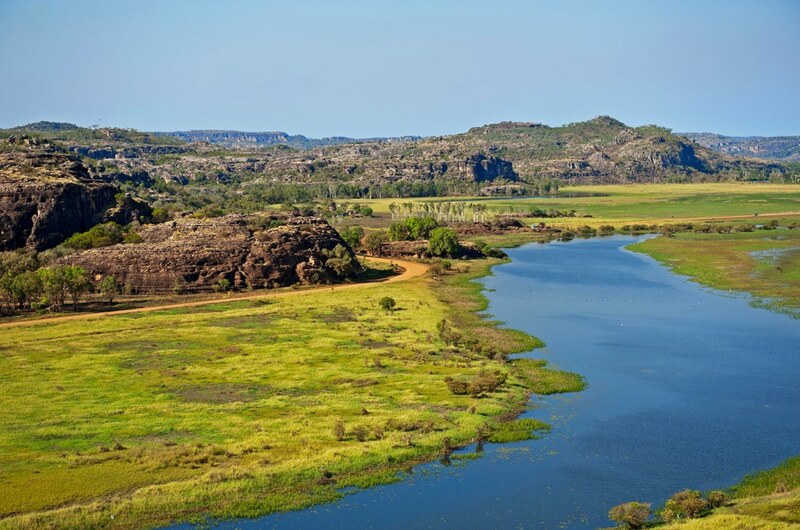 The Mystical Arnhem Land – Sightseeing Tour operates for approximately six weeks during July and early August. NB: Unfortunately these tours are unsuitable for children aged under 5 years. All prices include GST and are in Australian Dollars (AUD) and include approximately permits and royalties. Important information you need to know before booking. • A sense of adventure! Injalak Arts & Crafts centre is closed on Sundays, some public holidays and very occasionally for ceremonial reasons. Please note that the Injalak Hill tour involves walking up Injalak Hill and over uneven surfaces & sandy rocks – a reasonable level of fitness is required for this tour. Extreme care needs to be taken and a level of agility is required to enjoy and make the most of this tour. This is suitable for active people with a reasonable level of fitness. 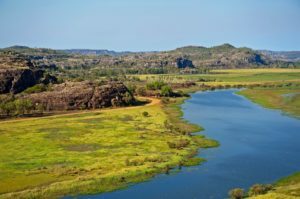 The Mystical Arnhem Land sightseeing tour is less active, but does involve walking over rocks and up small hills. A level of fitness and stability is required for this tour. Walking is on uneven surfaces is required and caution needs to be taken when walking in the natural environment in remote Arnhem Land. 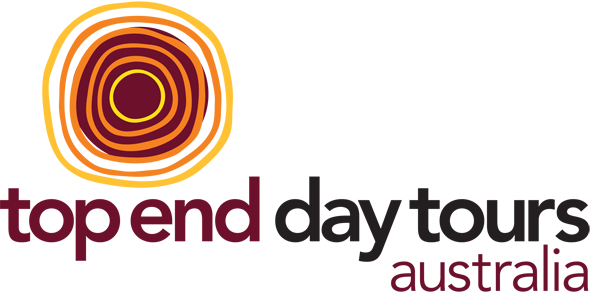 Our Arnhem Land sightseeing day tour is suitable for people of all ages and there is no minimum fitness level required. There is very little walking and art sites are very accessible. Although the surfaces may be uneven, guests will have no trouble reaching any of the sites. This tour does not include walking up Injalak Hill.